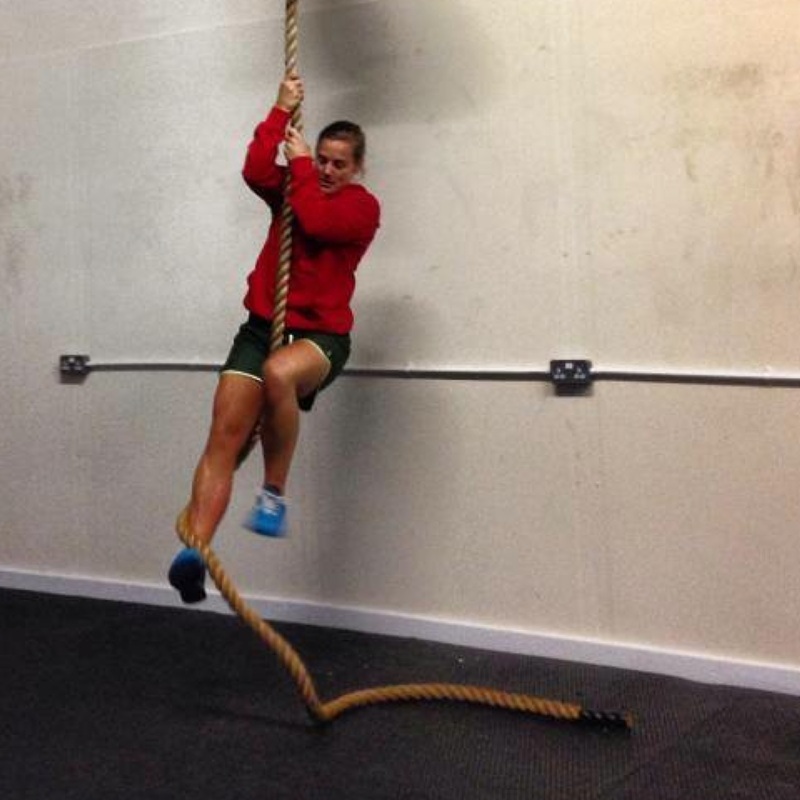 Here at CrossFit Watford we pride ourselves on the high standard of coaching we apply to every level of class and athlete. We operate a “Form Before Load” policy so you can always be sure it is a safe environment in which to train. 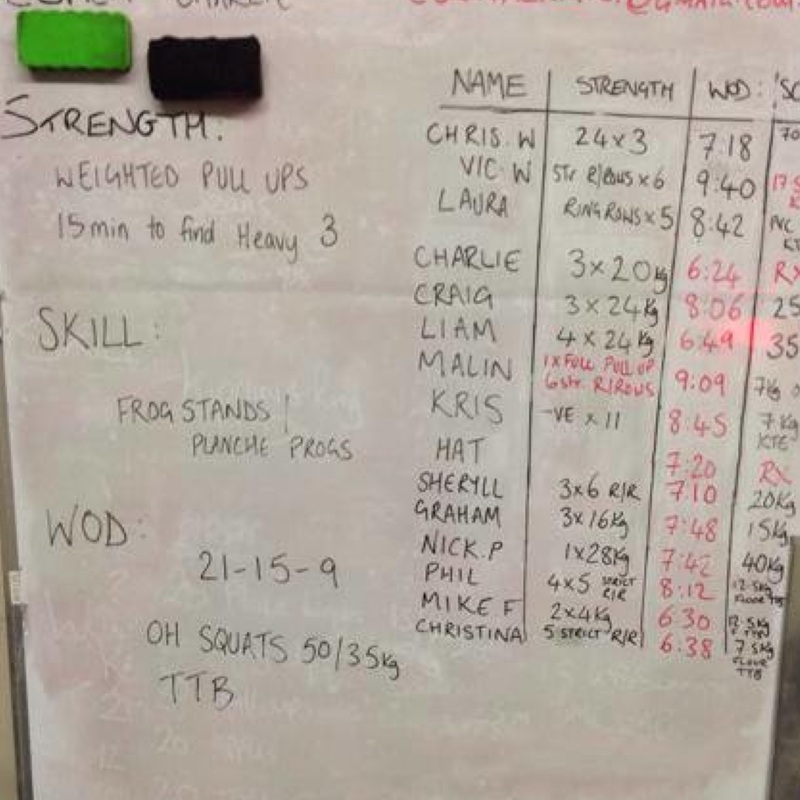 No matter what your skill or fitness level you will get the best out of CrossFit here at Verulam.  Our foundation classes are a series of 6 classes where our Coaches will take you through all the different skill sets needed for CrossFit and once they feel you are ready and confident to progress to the next level you can start attending the WODs and other classes that are on offer here. Body Weight Movements: Pull-ups, ring dips, muscle-ups, handstand press-ups, box jumps, double-unders, toes-to-bar, knees to elbows, burpies. Whether you are an experienced athlete or a complete beginner, the course will help you master these movements and get you ready for the daily WOD (workout of the day). The course will run over a weekend at 1-3pm on a Saturday and Sunday. Spaces are limited so if you want to get started book in here for our next foundation course. WOD stands for Workout of the Day. 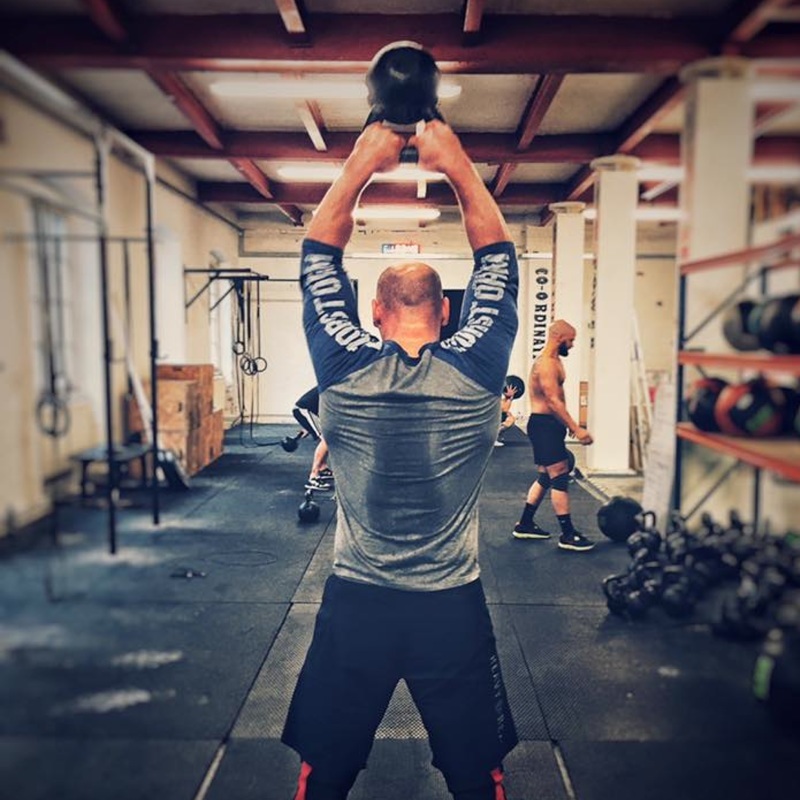 Here at CF Verulam, we design our own WOD programming that promotes a well-balanced mix of metabolic conditioning, skill development and strength conditioning. It will include a wide variance of movements and types of exercise in as many different combinations as possible. The WOD is usually time or task specific to test you and keep you working hard. The WOD will include advanced-level (RX'd or As Prescribed) weights, reps and rounds for men and women. The coaches will show athletes how to scale the WOD if necessary during class according to varying fitness and proficiency levels. You will rarely complete the same WOD twice and can be sure it is always interesting and challenging. All you have to do is show up! In this class, you will relieve stress after a tough workout, relieve nagging pains from an injury and prepare your body for intense workouts. Want to complete a deeper squat? or get your arms into a strong overhead position? This is the class.... Mobility Class Coaches will show you how to use fitness tools to improve the movements in your joints and muscles, increase your fitness potential, decrease possible injuries and become a better athlete. The movements in Mobility Class will help condition your body to complete that position that you’ve been working on for months whilst at the same time you will discover new areas to mobilise, be shown how to do it correctly and be provided with a series of beneficial exercises to keep you moving forwards. Gymnastic Strength Classes aim to build on your strong upper bodies, tight efficient positions and core strength. You will use a mixture of the rings, pull up bars, floor drills and spend a fair chunk of time using your hands pulling, pushing, hanging, lifting and twisting.....all good fun really. Gymnastic Strength classes are for most people. Most moves will have a scaleable version, but to really get benefit from the class, a basic kick up to handstand (against the wall/spotter), and being able to hang from the bar reasonably comfortably will be beneficial. Looking to get out of your fitness rut? Has your current training program plateaued your progress? We can help! Our coaches can help bring your fitness to the next level utilizing CrossFit principles blended with a specific program catered to your personal needs. Skill development and competition coaching - All of our coaches are specially trained in coaching CrossFit fundamentals and can help you hone your newly developed skills in a dedicated one-on-one session scheduled at your convenience. Whether you need extra help with a particular movement that just won’t click, or you’re looking to train for a competition or event, our coaches can help you reach your goals.  ﻿One-2-One﻿ Foundation Classes - Personal Training for the foundation classes will get you through to the next stage quickly and efficiently with a dedicated coach watching and coaching you through every skill and discipline you will be ready to take on those WODs in no time. We provide team building activities to suit work groups, sporting teams or simply a bunch of friends who would like a challenge. These challenges can be a one off activity or an ongoing health and fitness program. Putting your team through the physical/mental aspects of the CrossFit challenges can be a great way to build trust and integrity within your group as well as providing an opportunity to blow off a bit of steam or breath new life into your sports training program. The difficulty, duration is determined by you and can be tailored to suit any desired outcome. Get the help you need from our coaches even when you can't make it to the box to train with our online drop in gym VBox Online it is a place to upload your filmed WOD or pics of your niggling training problems and our coaches will take a look and get back to you ASAP with the handy tips and encouragement that you get when you are at the box. This way you can take us with you on your holidays, business trips and night shifts.... keep that momentum going no matter where you are.